When Franz Kafka claimed ‘I am made of literature’ it wasn’t a metaphor, it was a metaphysical proposition. In his own case, he was suggesting, nothing distinguished between literature and life. 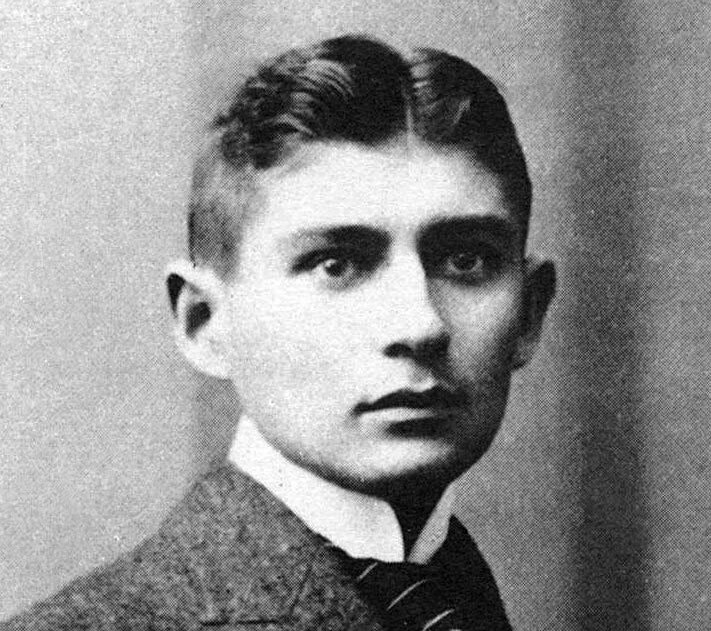 Kafka’s case, however, was always much more than just his own: ‘Had one to name the artist who comes nearest to bearing the same kind of relation to our age that Dante, Shakespeare and Goethe bore to theirs’, wrote Auden, ‘Kafka is the first one would think of.’ For many, Kafka is not only representative of the modern age, but its foremost prophet. His life in letters has had an afterlife that could easily have been written by Kafka himself. Their story is beautifully told by Benjamin Balint in Kafka’s Last Trial, which presents the prolonged legal battle over Kafka’s archive, including the original manuscript of The Trial, and which, in considering the case of each of the claimants, asks: who owns Kafka? And its corollary: where does Kafka belong? Much as Kafka disavowed his own authority, it has proven remarkably impervious to those who would take it from him. So while, as Balint remarks, Kafka may be considered Brod’s ‘most enduring creation’, his book reveals that Brod is likewise one of Kafka’s most enduring creations: the archetypal subject who remains forever shut outside the mystery whose life’s great trial it was to promote, penetrate and own. Devorah Baum is Associate Professor in English Literature and Critical Theory at the University of Southampton.